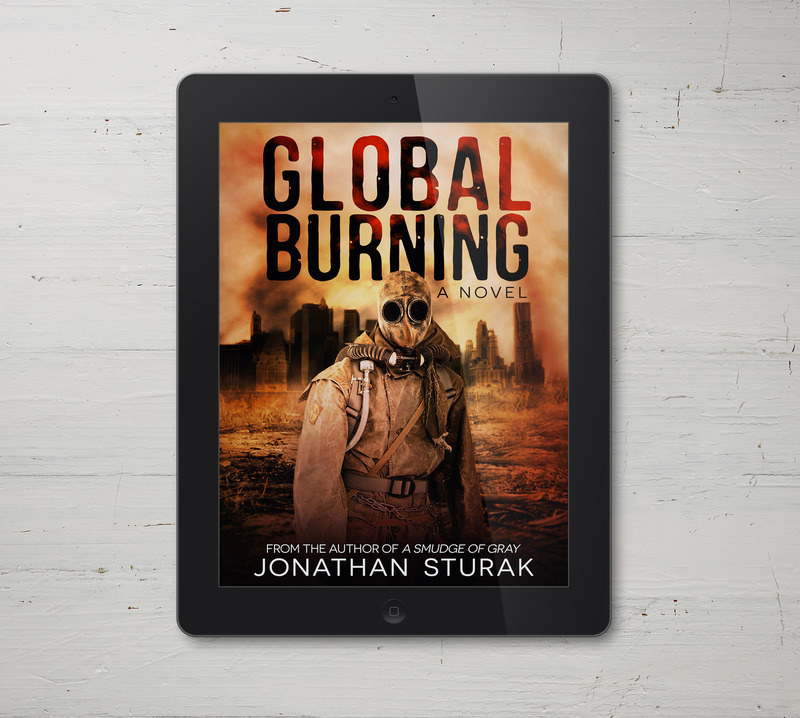 In his newest work, Jonathan Sturak offers you a riveting journey of survival. 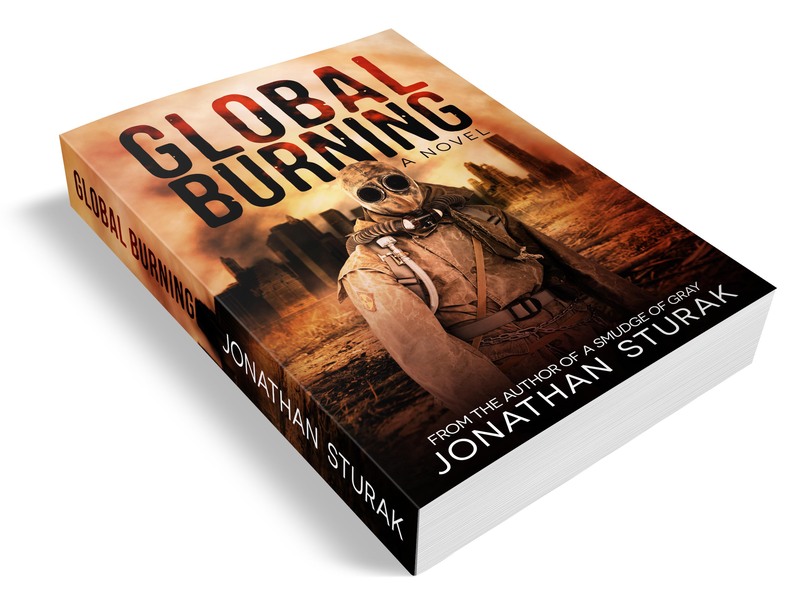 Filled with suspense, sci-fi, and adventure, let the vivid imagery of Global Burning provide you with a window into a futuristic world. 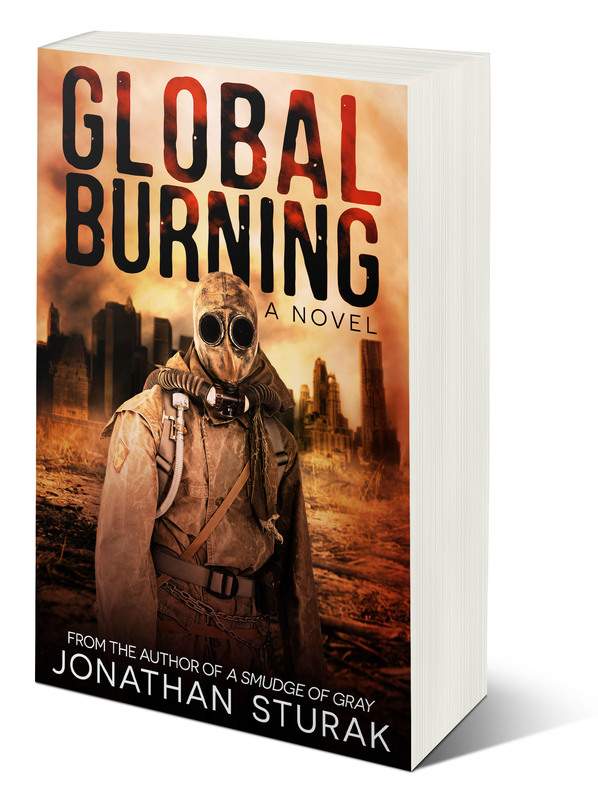 What would you do if the world were on fire? Pre-order Special! Be one of the first to own the exciting new novel of 2017! Click HERE now to pre-order at Amazon!